reach users in different ways and make different impressions. Using the brand logo on daily use items like T-shirt, tote bags, caps etc. can serve as a great tool for brand awareness in the market. with your business vision, mission, logo, and motto on daily used stationery items like pens, note pads, diaries, pen stand, mugs, and table clocks can be directly used by many people in office or at home. These promotional products can be clubbed in goodie bags and can be distributed to valuable clients on sales meet, vendor meetings, client meetings, and other official events. 3. It is never too late to thank a vendor or a client for their valuable support with a box of chocolates and custom made promotional products with brand logo inscribed. The clients feel special with such a small act and keep the gifts as a mark of respect. These loyal customers eventually bring more potential clients in contact, further expanding the business networking. 4. It is tried and tested fact that customers do business with a company after receiving a branded piece of merchandise. The promotional products have a strong potential to advertise and spread brand awareness amongst the masses. They act as a subtle way to get customers to remember the company name and become a loyal customer. 5. Unique promotional products resonate with customers and help you increase your sales. 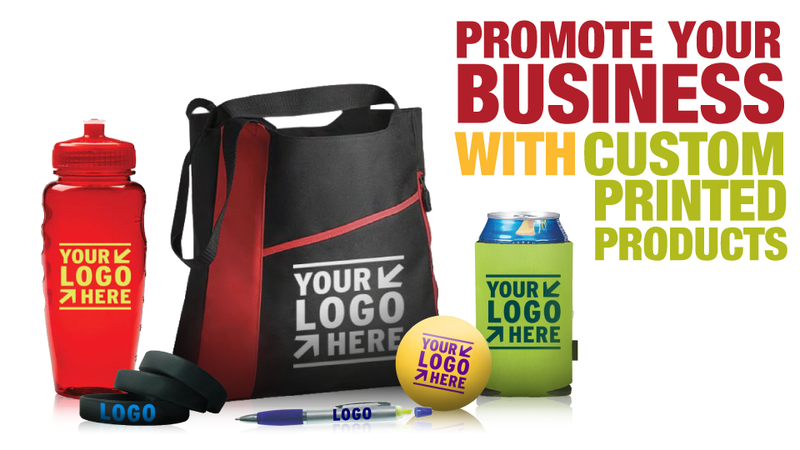 The promotional products can easily broaden your reach and serve more cost-effective than other marketing strategies. 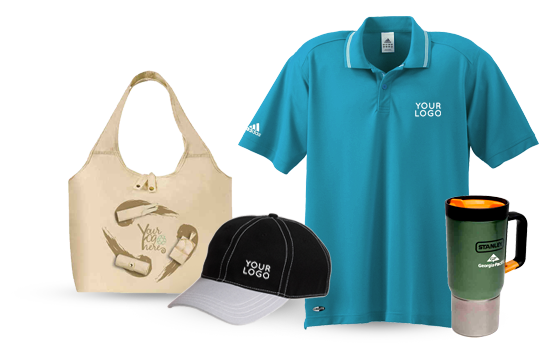 Promotionalwears is the biggest business promotional products suplier and manufacturer in delhi india call us or contact us for best price on corporate tshirts manufacturer delhi.